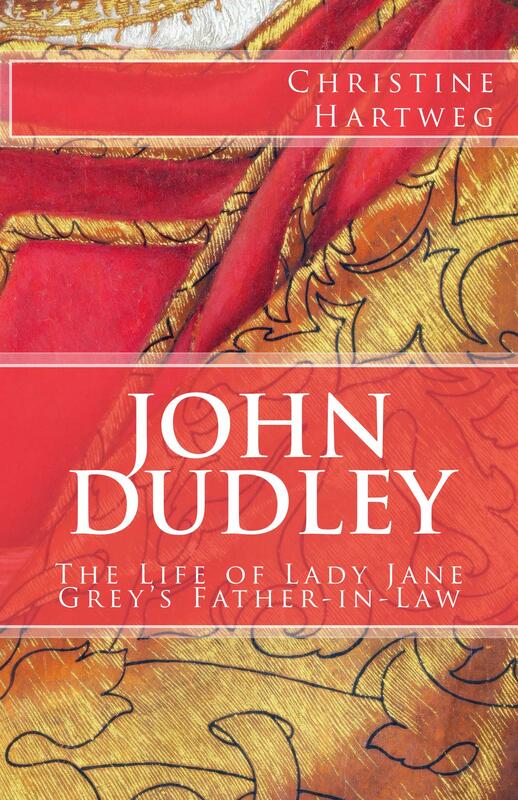 I am happy to say that my biography of John Dudley, Duke of Northumberland, Robert Dudley’s somewhat notorious father, is now available in paperback and on Kindle, as well as Kindle Unlimited. John Dudley, Duke of Northumberland (1504–1553), one of the most notorious figures of Tudor England, is best known as the father-in-law of Lady Jane Grey, whom he helped to place on the English throne for nine days. However, he was also a courtier and diplomat, a general and de facto regent, as well as a patron of art and exploration and a devoted family man; and in the past decades his image has undergone significant changes from villain to talented statesman. The father of Queen Elizabeth’s friend Robert Dudley and grandfather of the poet Philip Sidney led a colourful life at the courts of Henry VIII and Edward VI which is vividly retold in this fully documented biography. Amy Robsart, the wife of Queen Elizabeth’s favourite Robert Dudley, was found dead at the foot of some stairs at Cumnor, Oxfordshire, on 8 September 1560. Did she fall and break her neck, as the coroner’s jury concluded? Was she ill? Did she jump? Was she pushed? Was she murdered, as many people suspected – at the time and since – and who were the killers? This vivid biography recounts her life and death in the shadow of the Tudor court, using all available documents, some for the first time. There will also for the first time be an in-depth look at the people around her, like her half-brothers, her host, or her supposed killer. The possible causes of her death, accident, suicide, murder, even illness, are discussed in context of the surviving evidence, modern statistics, and Renaissance culture. While there will never be a definite answer to the mystery of Amy’s death, her life can be rescued from the myths that have grown around her over the centuries.